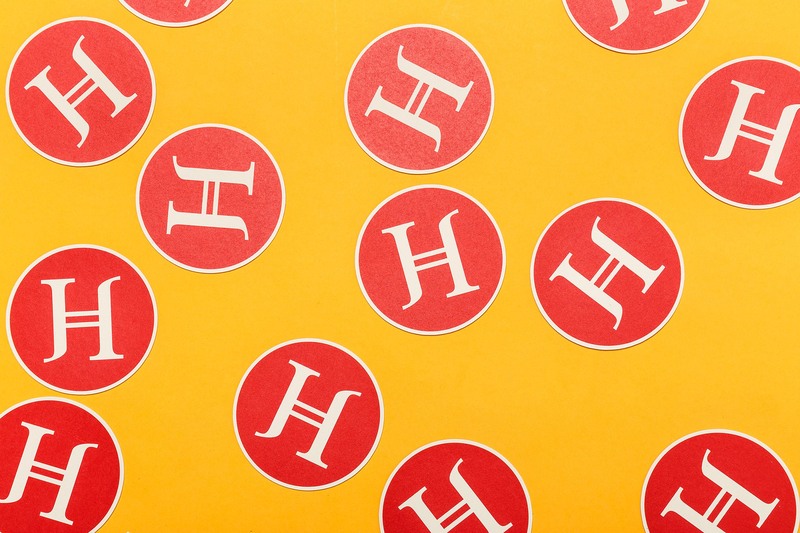 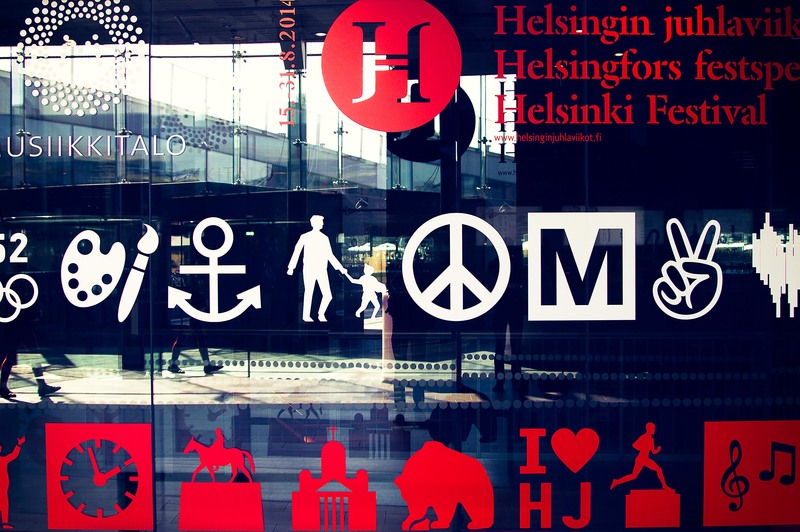 Can a brand remain unified, recognisable and memorable in all kinds of environments? 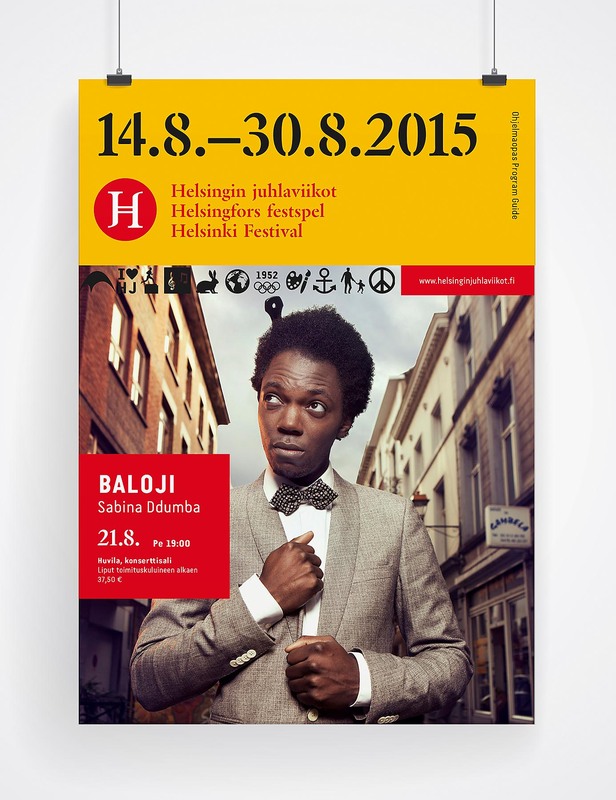 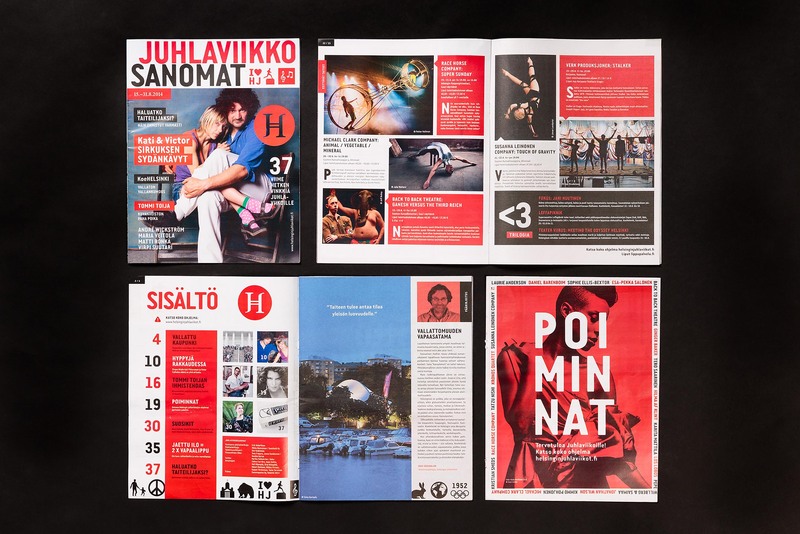 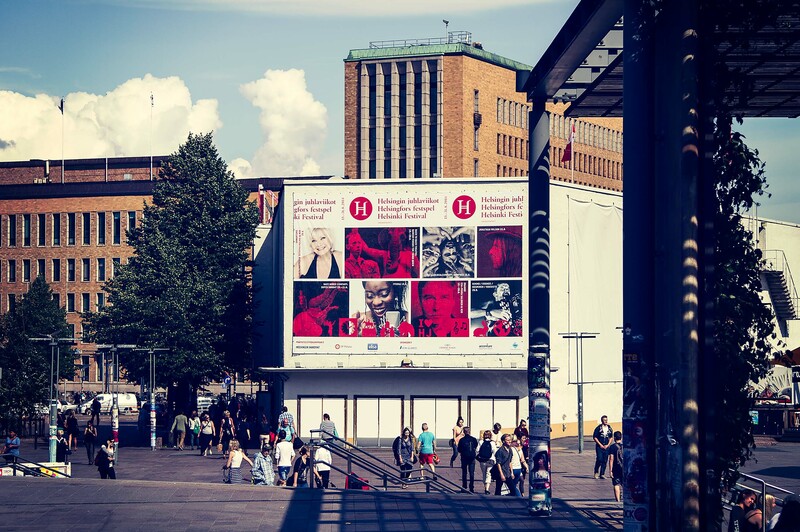 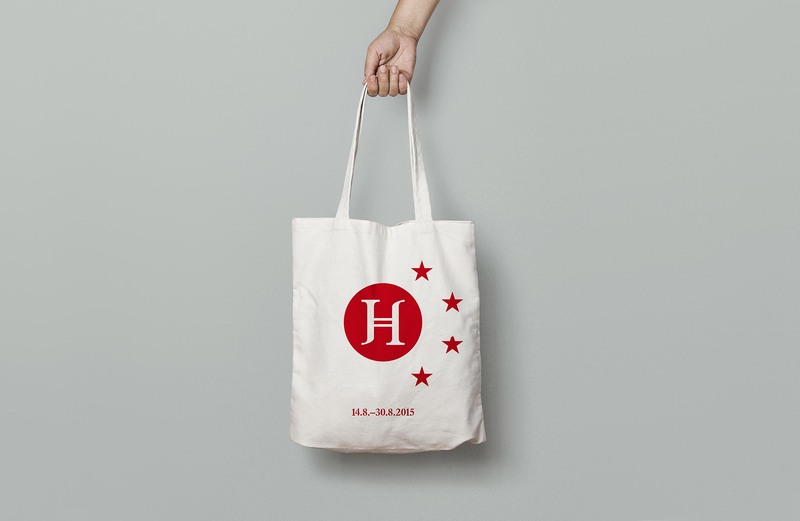 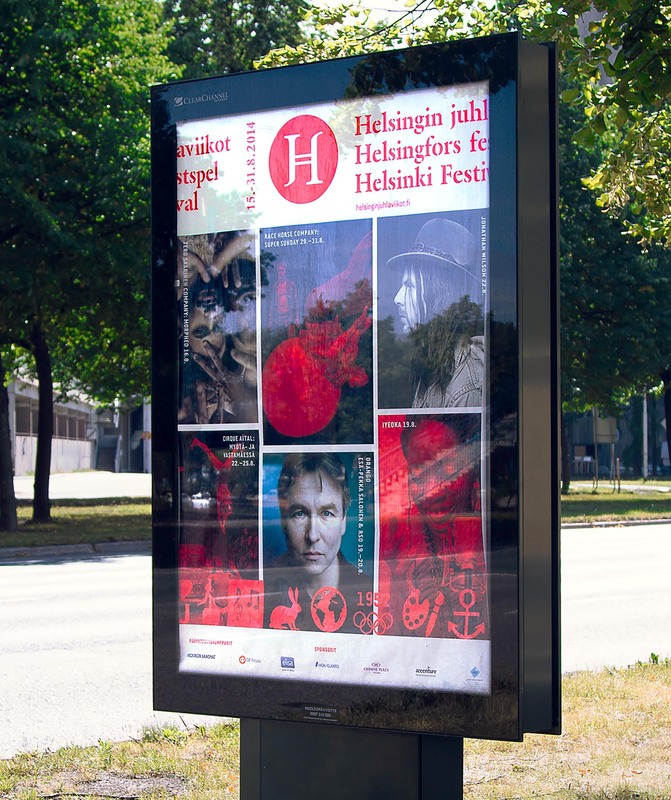 The Helsinki Festival aims to make art accessible for all. 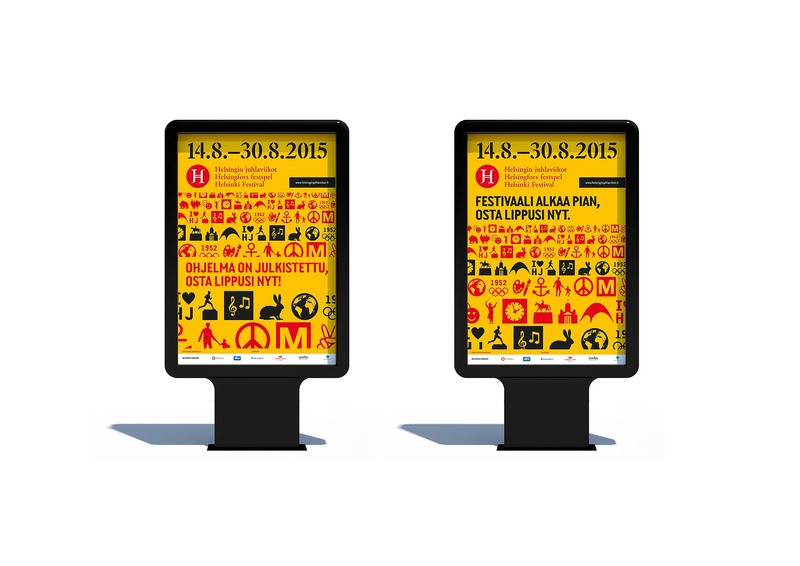 It’s the largest arts festival in Finland with more than 200,000 visitors every year. 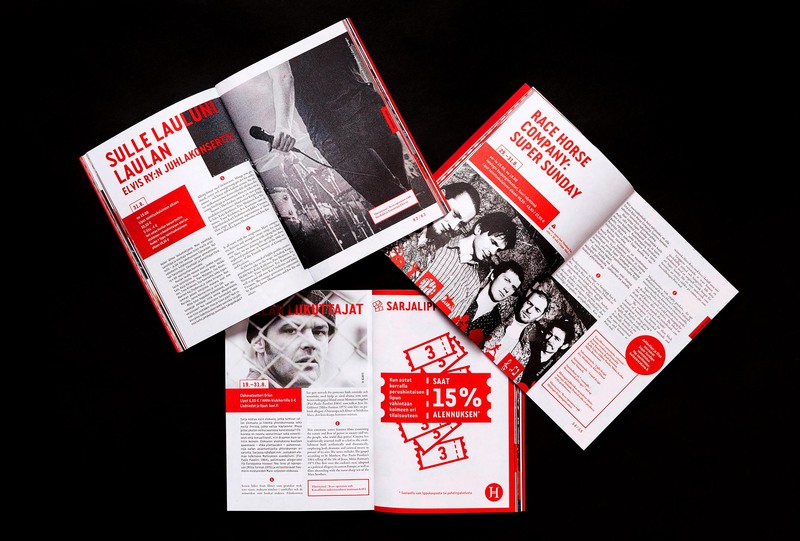 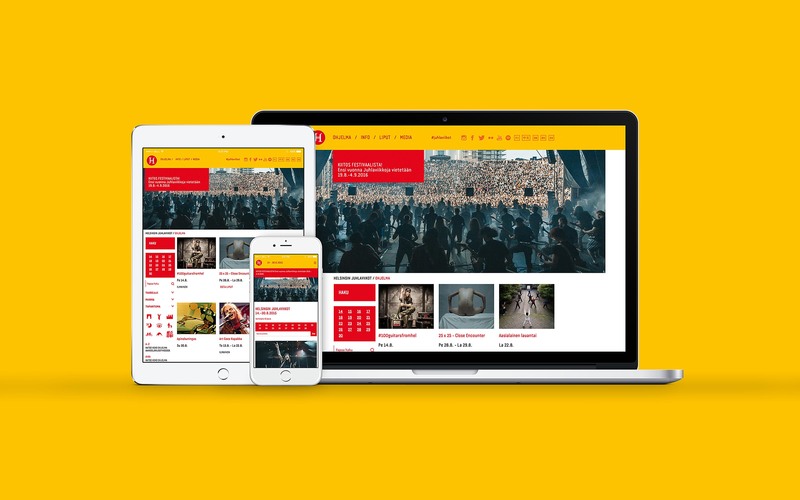 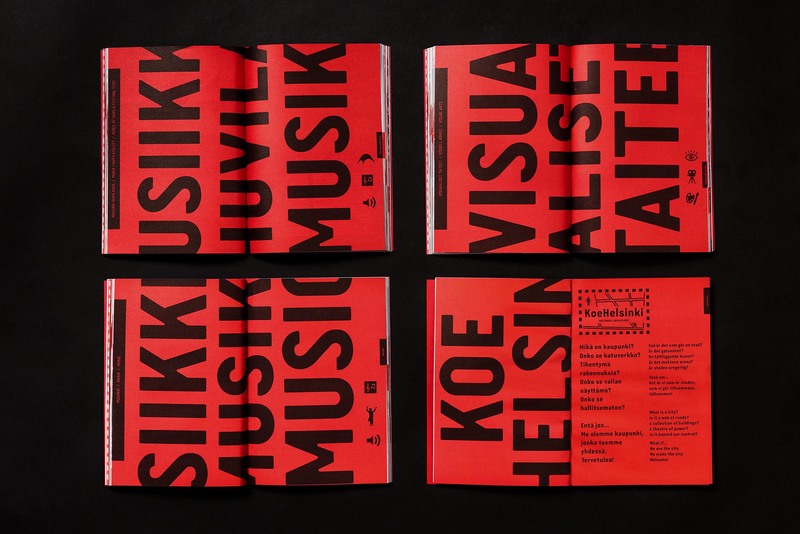 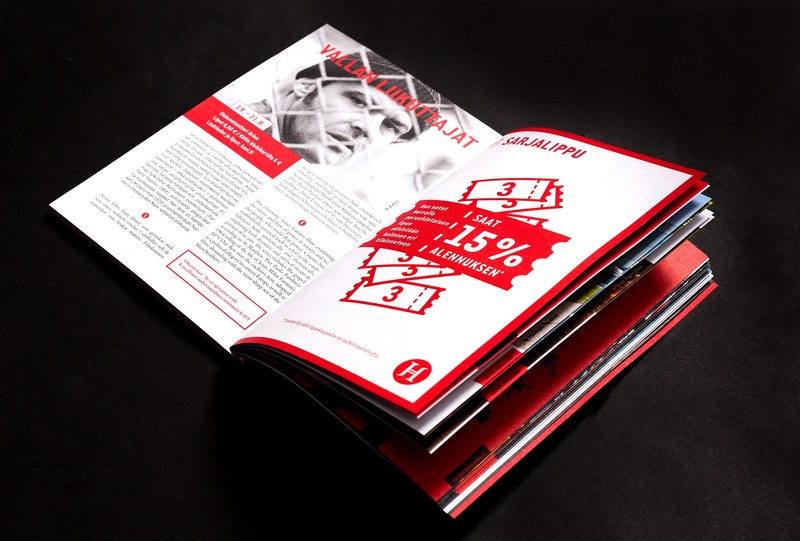 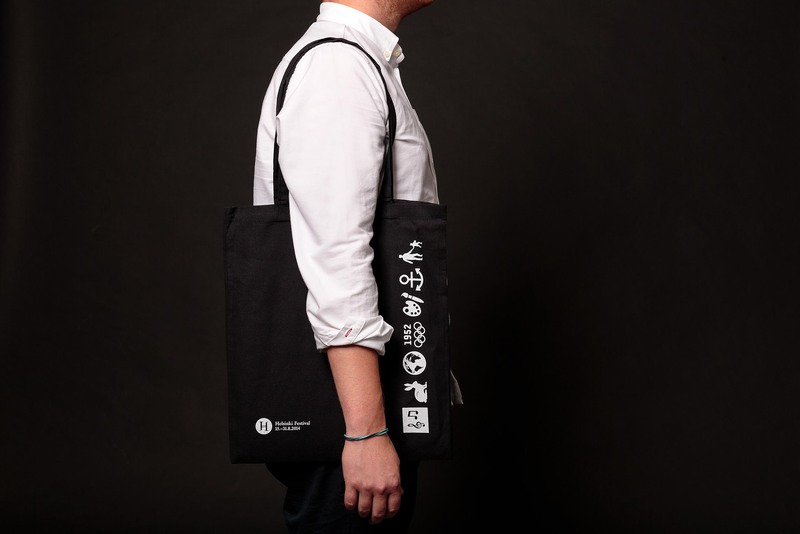 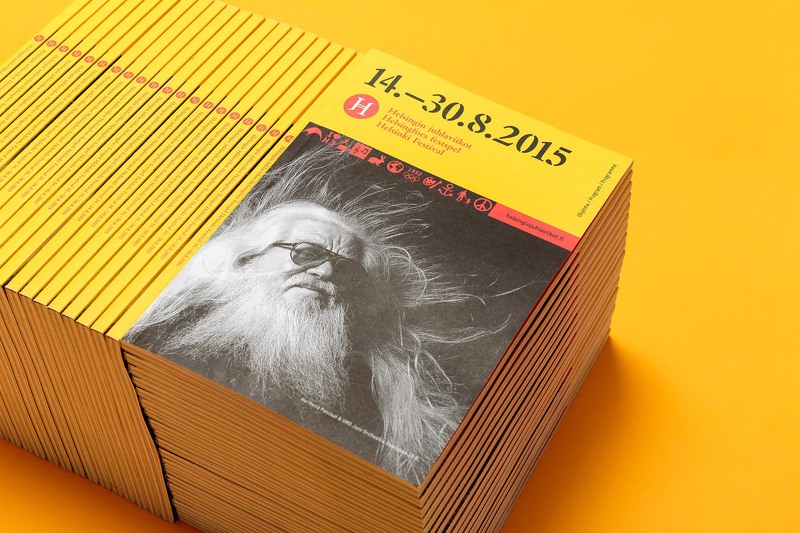 Kuudes designed an identity that communicates the festival’s diverse range of arts: from classical music to world music and theatre, from dance to cinema. 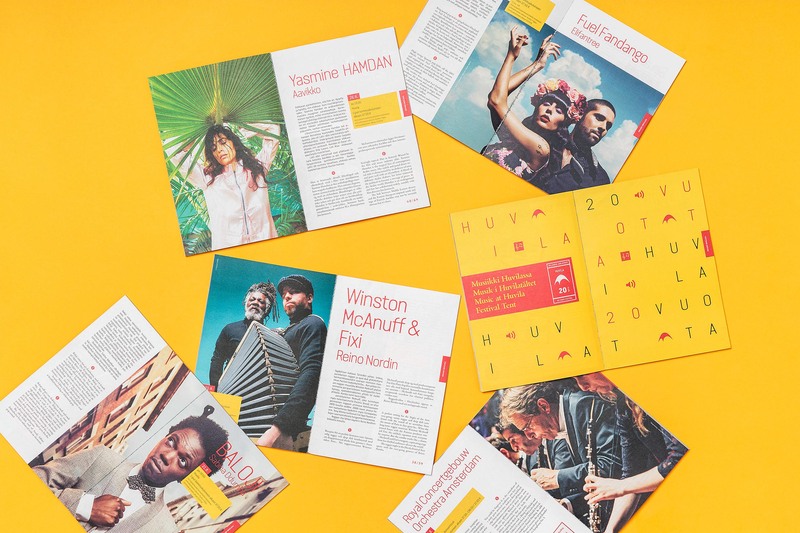 We designed the festival branding from 2013-2015 to evolve every year. 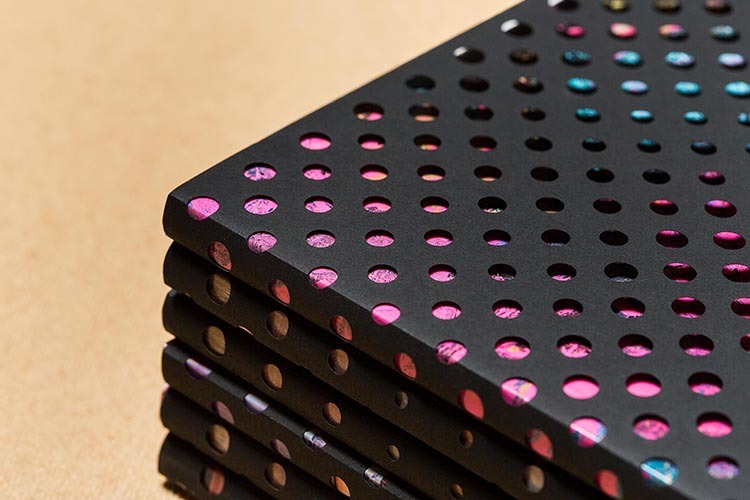 There are just two simple core elements. 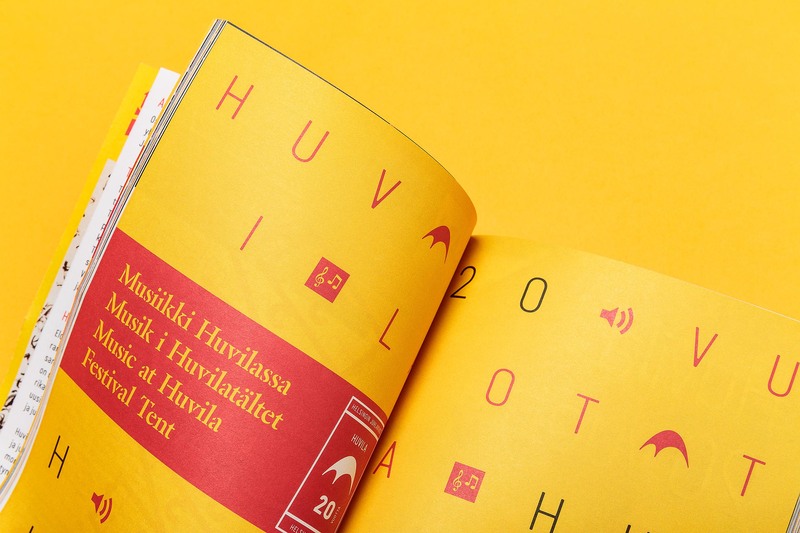 This made the identity easy to translate to all kinds of environments, from small stickers to massive lighting installations.